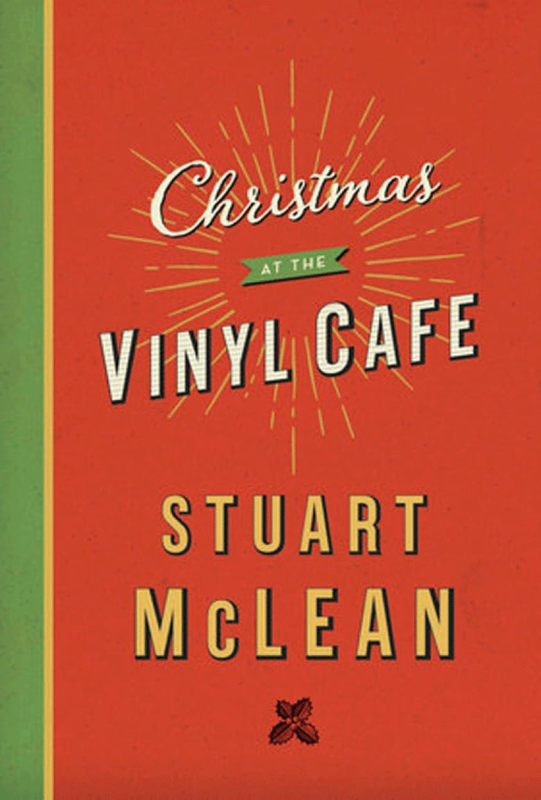 A collection of the Vinyl Cafe Christmas stories from beloved CBC radio host Stuart McLean, who died in February 2017. McLean hosted the popular CBC Radio One show The Vinyl Cafe for over 20 years. His story collections earned him the Stephen Leacock Medal for humour three times. McLean died in February 2017 at the age of 68.